Prepping for the Amarillo Steampumkin Ball on October 29th? 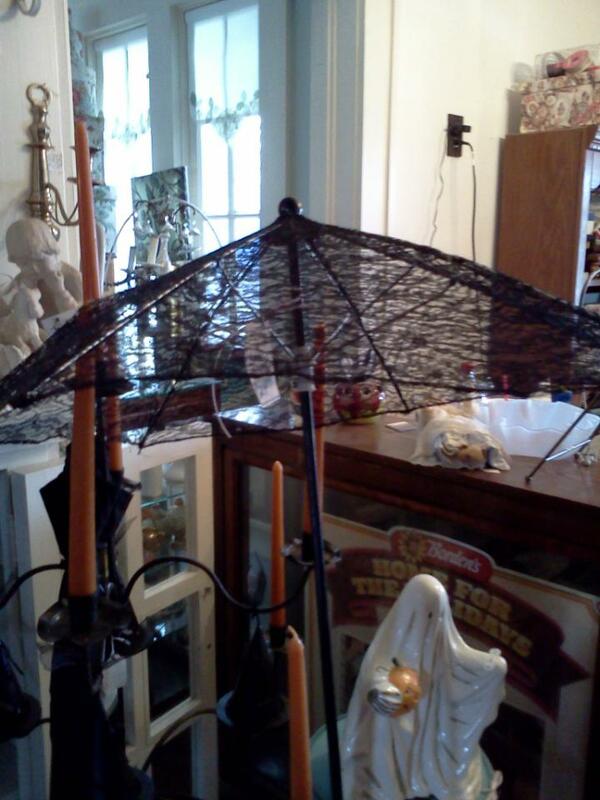 Be sure to take a chance to stop by Maryland House Antiques. They are starting to carry some great pieces including lace parasols, hats, clothes and more that are a great way to outfit yourself in steamy attire.